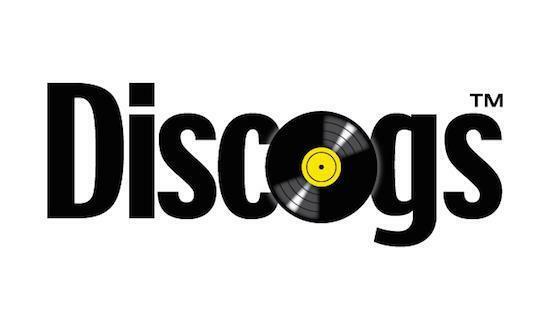 Discogs has announced that it has broken a new record, with the online marketplace now hosting more than 37 million physical music releases for sale. As Resident Advisor reports, the marketplace section of the site has almost quadrupled in size over the last two years back when the company celebrated its 15th anniversary. The first week of this month alone saw users make 130,000 orders which the company says is a record for the site. Around 27.5 million vinyl releases are currently on sale via Discogs, making up close to 75% of the marketplace listings. The new record comes after Discogs announced earlier this year that its database now lists more than one million labels and five million artists in total.